Our team is passionate about the success of HEC Montréal students and alumni. At Alumni HEC Montréal, we are committed to developing and strengthening ties between HEC Montréal alumni and their alma mater by promoting opportunities to help them stay connected with the School and one another on a personal, social and professional level. 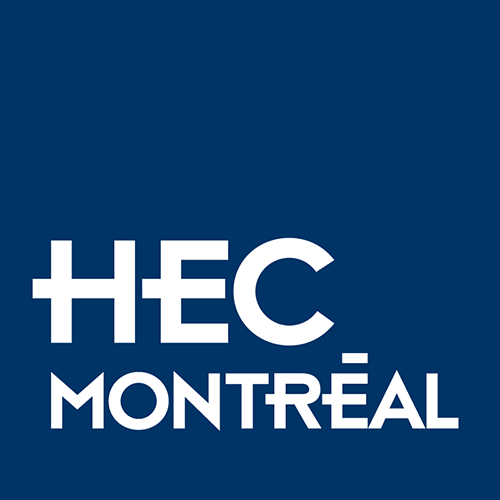 Founded in 1921, the HEC Montréal Alumni Association represents over 91,200 HEC Montréal graduates throughout Quebec and the rest of the world. It is the province’s largest network of decision-makers and business contacts. Alumni HEC Montréal’s mission is to develop, represent and promote the alumni network and contribute to the growth of HEC Montréal and its students. Alumni HEC Montréal’s board is made up of approximately 15 directors, alumni and employees of HEC Montréal. Discover the members of the 2018-2019 Board of Directors. Find out how to become a member of the board. Want to reach the Association? Contact the HEC Montréal Alumni Association at associationdesdiplomes@hec.ca.